#NO SHORTCUTS we feel best describes Scott's spirit of doing things the right way, for the right reasons. 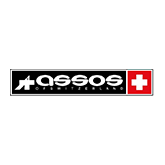 Swiss engineering, design and continuous development are just some of the major contributions to the success of the brand and why we choose them to be our partner. Scott’s line of bicycles is extensive, and includes road, mountain and cyclocross bikes for every budget, as well as commuter and kids models. Frame geometry is designed to be suitable for both speed and long endurance rides, offering riders maximum flexibility of use. 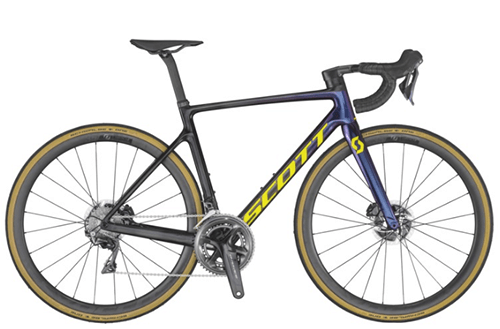 Scott bicycles have a tradition of offering some of the lightest carbon bicycles on the market, adding value for riders that find their geometry offers superior comfort. #Tag your photos of your journey and your own achievements that embody the “No Shortcuts” motto with #noshortcuts, and keep pushing your limits in order to reach that ever elusive next level. Orica Green Edge / IAM Cycling / Sebastian Kienle and Nino Schurter are only some of the champions using Scott Bikes to win what is out there to win. 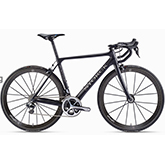 Storck, rethink what you ride: This prestigious brand has many award winning German Innovation and Engineering accolades. Storck bicycles are to be considered as one of the best and most desirable bike brands in the World. Storck is the perfect match for our own German Heritage. 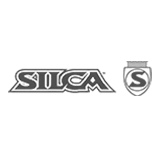 Storck produce innovative, pioneering, and award winning bicycles. Continuous further development of existing technologies, utilization of leading-edge materials, and excellence in design are Storck’s hallmarks. 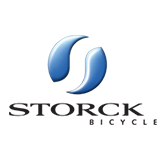 Many innovations that today are state of the art were developed, patented, and turned into marketable products by Storck. End result, to develop frames and components with outstanding technical features. Aero is always on - these guys are at the forefront when it comes to Aerodynamic Science on Bicycles. 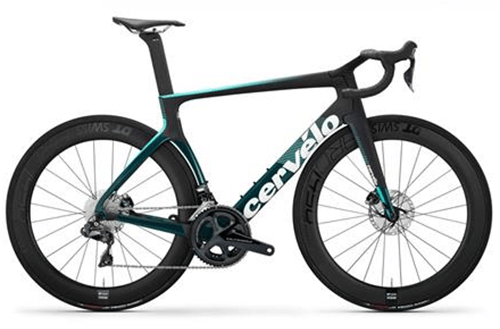 The Cervelo P5 and S5 are perfect for the Fast flats of Dubai but don't forget there is the R Series for those wanting more acceleration climbing Jebel Jais or Jebel Hafeet. Cervelo was founded on the principle of designing and engineering better bikes by combining all that knowledge into one frame. Aerodynamic drag consumes up to 80-90% of the overall resistance affecting a rider therefore through continuous wind tunnel testing and combining the highest quality materials to produce some the best bikes in the world. 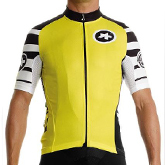 Road - MTN-Qhubeka – first South African Based team to be invited to the Tour de France. 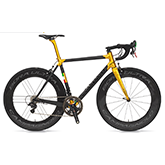 Are you looking for a "thorough bread" Italian race machine, then Colnago is for you. Eddy Merckx / Johan Museeuw / Erik Zabel / Thomas Voeckler where just some of the Champions winning on his bikes. A company with an Italian Heritage and one of the prestigious brands of all time. 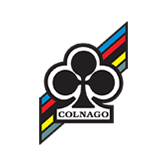 Colnago, arguably the most desired brand on the planet, has been producing race winning frames for the best cyclists in the world for over 50 years. From humble beginnings and through hard work, all the while with a deep respect for time-proven technology. 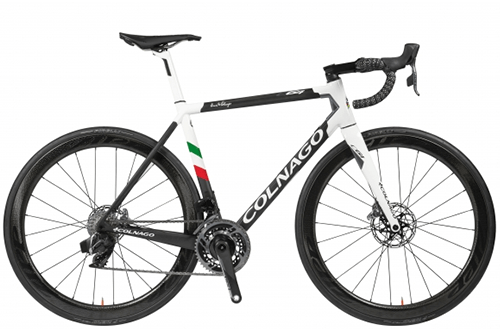 Colnago has been successful in consistently providing professionals with the most reliable tools for their trade while simultaneously being able to offer the same machines to cycling enthusiasts of all levels. Colnago’s bike range has everything covered. It’s comfortable, it looks good, it’s strong, it’s light and they simply look amazing. The Ceepo bike brand is a very unique brand that was named after one of the greatest ancient Samurai warriors “CHEEPO”. Ceepo has quickly grown to become the leader in Japans Triathlon Bike frame market due to perfect aerodynamic shape The Ceepo bikes don’t just look fast, they ride Fast! CEEPO frames were wind tunnel tested in some of Japan’s most advanced facility. Test data is then integrated into modification of frame designs and finish to achieve best aerodynamic frames possible. As the French would say “savoir-faire” which means the ability to do the right thing in any situation. Time bikes are Handmade in France and these manufactures have a passion to build some of the most advanced bikes in the world. Is it a race against the Strava records then Time Bikes will do the job right. Time Bikes are Designed and Handmade in France with an astonishing 100 Tour de France stage wins . 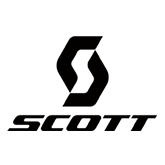 This is a company that designs and produces all of its products in France and distributes highly technical bicycles and components. 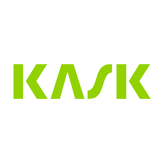 We chose this brand for is industry leading technology and attention to detail. The German manufactured frame has recently received the German design award in 2015 and has been given very good reviews from well renowned bicycle magazines. Come in and lets help you customer build your lightweight Urgestalt bike today . Before we start any bike sale we offer a comprehensive smart fit solution with Radlabor. This is a system developed to ensure the most accurate sizing guides as well as setups. All our customers get sized prior to recommending a size. The system also identifies specific frames based on your geometry ensuring that you purchase the correct bike from our massive range of geometries for all types of riders. Every bike gets fitted before handing it over to our customer ensuring that when you go out for your first ride, that you are as comfortable as possible and limiting injuries. Wolfi’s Bike Shop is determined to show you the world’s leading Road bikes in Dubai through a careful selection process. 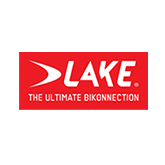 We choose to carry the brands we do because we believe that the varied philosophies of these companies help produce frames and bikes that continually outperform their competitors. 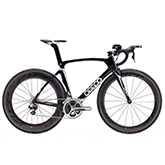 Scott, Storck, Cervelo, Colnago, Ceepo and Lightweight provide complementing strengths which give us the best options to provide each of our clients with a customized fit and feel for their needs. 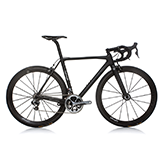 There are three types of road bikes to consider, each with its own characteristic, advantages and ride feels. Those are Comfort or Endurance, Aero and climbing bikes. Sometimes you get a combination of these bikes which allows you to have some of those attributes combined. Aero bikes can be identified as frames with elongated tubes that allow air to flow more stable over them reducing the drag coefficiency of the bike and so doing making the effort required to move it forward, less. This is a factor to consider when you are cycling at relative speeds. This makes it a very fast bike, a typical sprinters bicycle. Positive characteristics of these bikes are the reduced effort to maintain speeds, high stiffness and efficiency. These bikes are generally used in the cobbled classics or for people who want to use their bikes for longer distances. They are also great bikes for someone who is starting out with riding. The frames are specifically designed to have an inherent flex in the frame on calculated areas that allow the vibrations and impacts of the road surface to dissipate. This allows the rider to ride longer. Even the Pro's like using these! Negative characteristic is that they are not as aerodynamic but could be improved with some aero wheels. These bikes are usually the weight weenies dream. If you want a bike that can go under the UCI legal limit of 6.85kg then a climbers bike will do that. 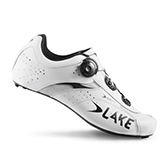 These bikes are serious performers and a lot of times have characteristics of both endurance and aero bikes. For instance the Cervelo R5, this bike was designed with both aero and some comfort characteristics in mind. However, they generally have a lower stack in the front that will mean you will have a lower riding position compared to the comfort bikes. Positive characteristics of a climber's bikes are the lightness, we all know less weight up a hill means less effort. 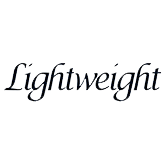 now imagine having to carry as little as possible weight over a great distance, this greatly reduces fatigue. 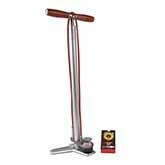 Aero wheel upgrades are also popular with these bikes to make them greatly rounded bicycles. If you have any questions regarding the variety of bikes please visit us at our showroom floor. Please follow us on our Instagram to see some of the amazing bikes we have built in the past. 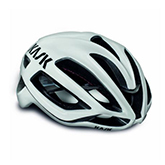 We believe the brands below compliment our Road Bike Collection. Please enjoy.